The Wilson's Building: Loft Style Living with Water Views in Cape Charles, Virginia. Three Wilson Building condominiums are available for long term lease. Check out the view of the town from the top of the Wilson’s Building from our Live Webcam! This camera is mounted 60 feet above the ground and gives great views of the town and Chesapeake Bay. 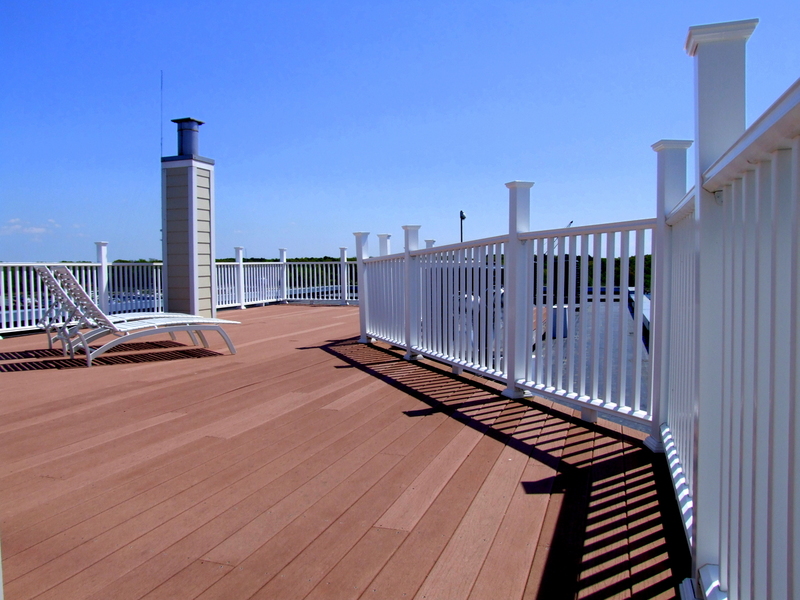 Rooftop Deck – All residents enjoy exclusive access to the 2000 square foot all weather roof top deck. 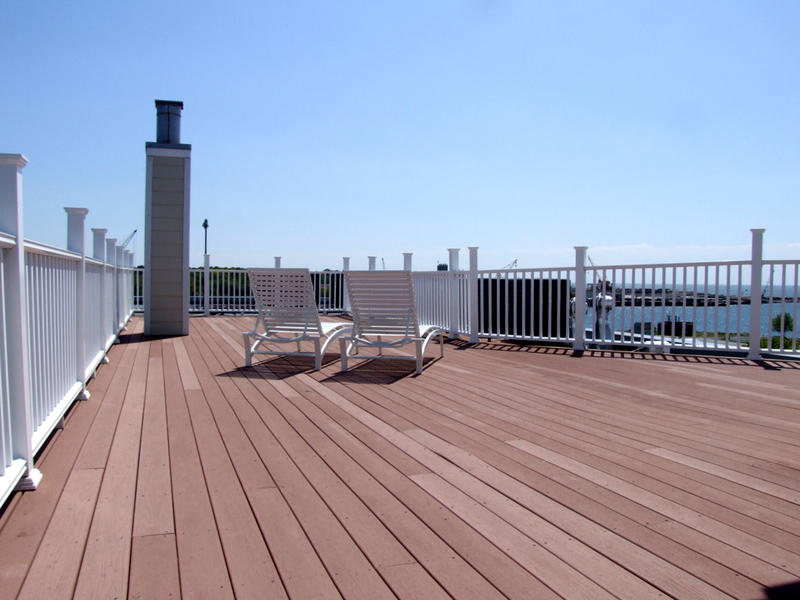 Enjoy the best water views and sunsets on the Eastern Shore, dine under the stars and relax in the sun in this beautiful private roof top setting. 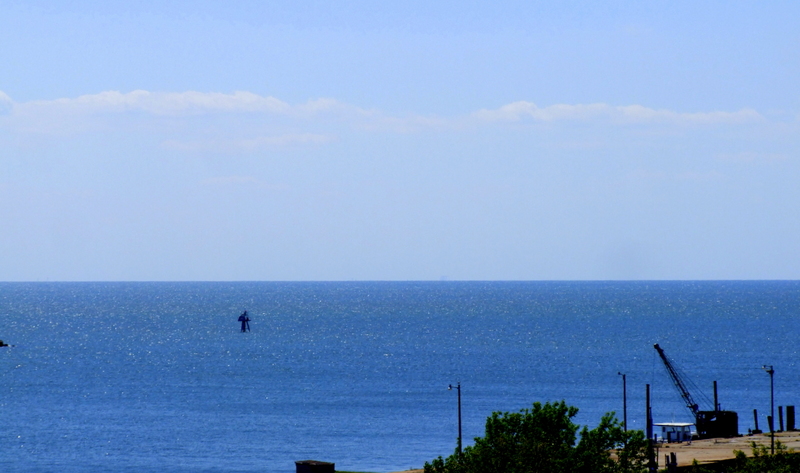 Eastern Shore Hang Gliding – "Soar the Shore"
Southeast Expeditions – Kayak rentals & trips. 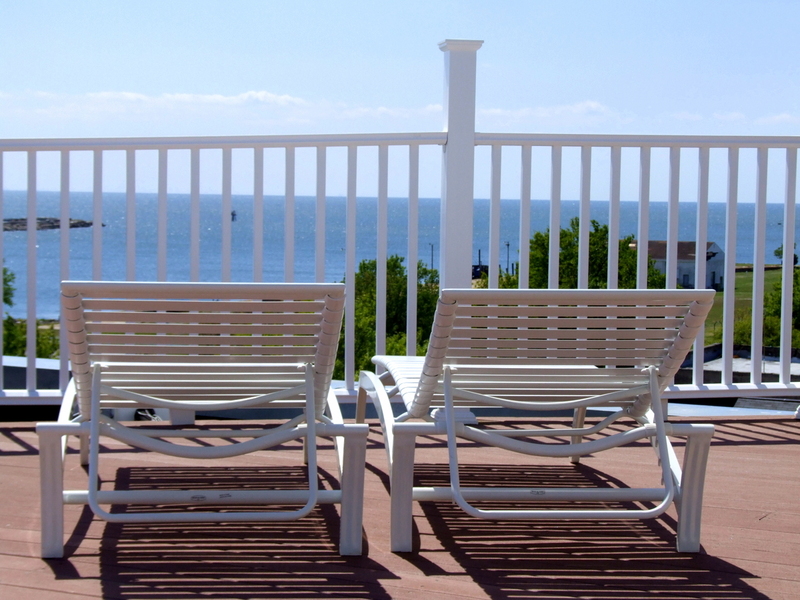 Cape Charles Sunsets – Live Webcam! Cape Charle Light – The tallest skeletal lighthouse in the U.S.
245 Mason Condominiums is proudly powered by WordPress and the SubtleFlux theme.